Don't miss this amazing opportunity to learn and network in one of Canada's most scenic cities. 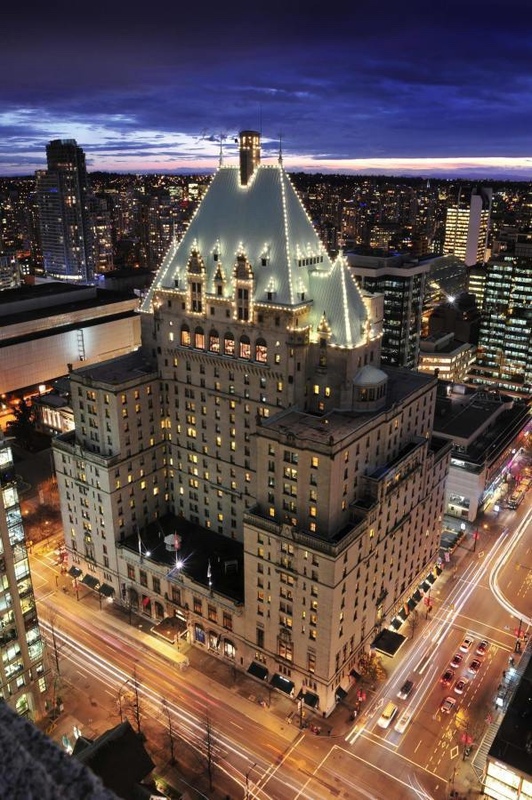 The Fairmont Hotel Vancouver is known as the 'Castle in the City’ and reflects timeless luxury and history of Vancouver. Holding a prime downtown location, we are minutes away from some of Vancouver's biggest attractions including Granville Island, Robson Street shopping, Stanley Park Seawall, Vancouver Aquarium, Gastown, Canada Place and Science World. Guests will feel at home as our canine pet ambassadors welcome them and our knowledgeable Concierge team is here to help with local travel suggestions. Details for meeting will be released in May 2019.